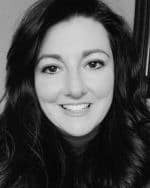 Is it a constant struggle to prepare healthy, homemade meals while leading an always-on-the-go busy family life? If you are relying on quick fast food fixes or ordering take-out more often than you’d like, maybe it’s time to give meal prepping a try. There is a way to save yourself both time and money, while preparing healthy options. By starting with meal planning, you will then know what and how to better meal prep. This is going to help save you time because you aren’t running out to the grocery store every day trying to figure out last minute dinners. 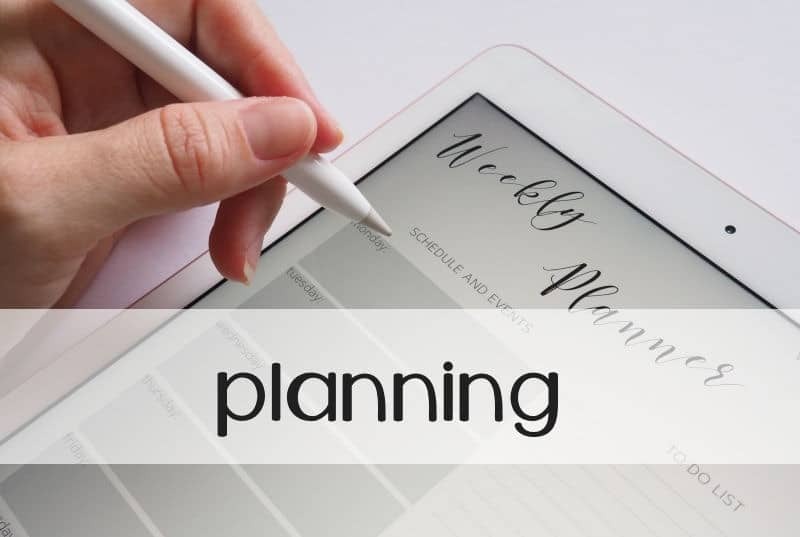 When you are just starting out, try to plan for just one full week and see how it goes. This should include all meals and snacks your family will eat for that entire week, including breakfast, lunch, dinner, snacks, and desserts. This should be a good start, and then all you might need are some filler ingredients. For instance, you may have almost all of the ingredients you need for homemade biscuits, so you know you can have a meal that uses those biscuits as a way of saving money and time. 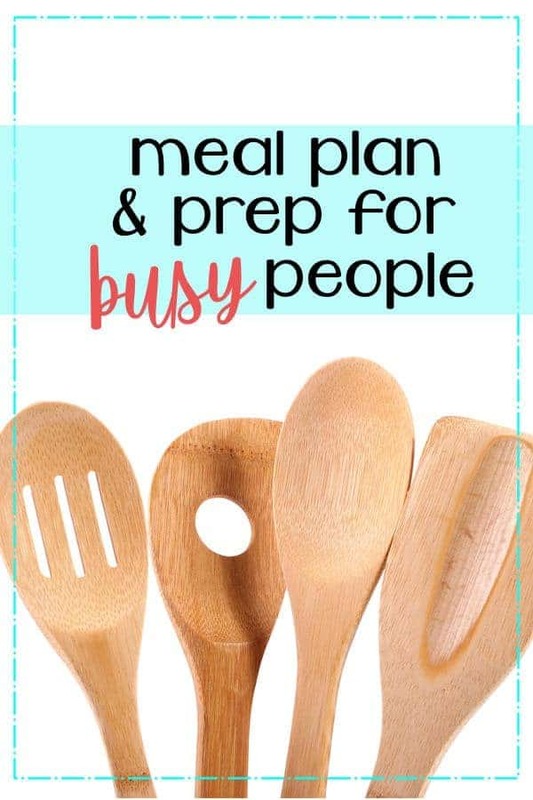 This helps you reduce how many lunches you need to prepare, which further saves you a lot of time when it comes time to prepare your different meals for the week. After listing the meals, make another list with all the groceries you need to purchase, minus what you already have on hand. For example, you might have a day where you want to go out to dinner or you’ll be having dinner with family or friends. Don’t feel like you can’t just because you planned to make chicken that night. Just adjust your schedule and make it another night. Meal planning is meant to simplify the process, not restrict yourself too much. How is Meal Prepping Different? Meal planning and meal prepping are often confused, but these are actually two entirely different things. With meal planning, you are simply deciding what the future meals will be. When you meal prep, you actually buy those ingredients, then start getting certain aspects of the meal prepared, so that very little needs to be done each day when cooking time arrives. 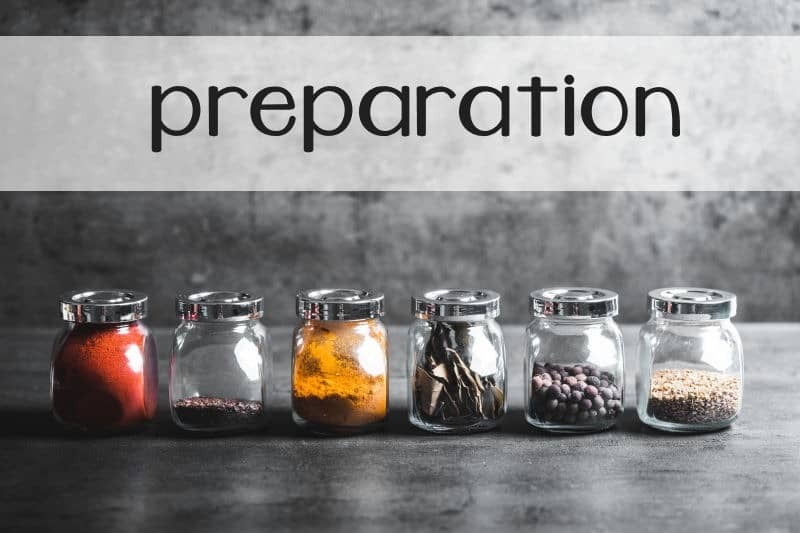 There are two basic elements to meal prepping: chopping vegetables and putting ingredients for meals into containers, and actually cooking some aspects of the meal and freezing them. 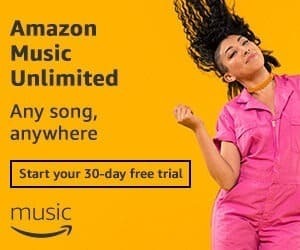 You can do one or both of these options depending on how much time you think you will have. Some people simply do the prep work, such as getting all their veggies chopped up, rice measured, and snacks into portion baggies to be used during the week. Others actually cook the casseroles and chicken, and then freeze them so that dinner just involves popping them in the oven. 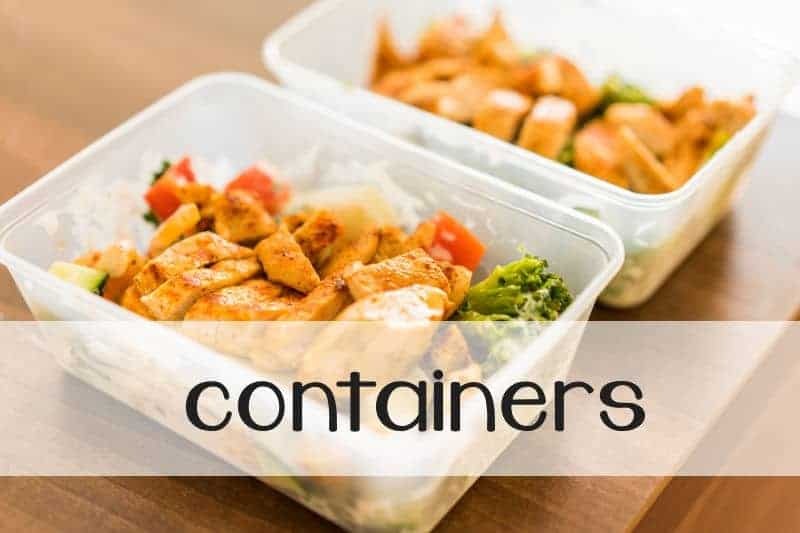 Make sure that your containers keep the food fresh with airtight lids. If you intend to use Tupperware-type containers, try filling them with water, then turn them upside down and make sure no water leaks out. This is a good way to tell how fresh your food will be in the containers. Mason jars are perfect for storing certain items and meals. For example, if you like to take salad to work, try putting each day’s salad in a separate container. Choose the wide-mouth containers and add the denser items at the bottom. The greens should always be at the top so they don’t get wilted or weighed down. Keep your salad dressing in a separate container. When you are actually cooking bigger meals ahead of time to just be reheated each evening, you want to use multi-purpose casserole dishes. Use glass dishes that you use for baking, but that can also be used for storing them in the freezer. Just make sure you leave them out in room temperature after cooking to cool down before freezing them, or they might crack. Decide what meat you want to use for multiple meals, then bake or cook it all at the same time. Do this in the oven or your slow cooker. Meat like chicken breasts, fish filets, and strips of steak work great for this. 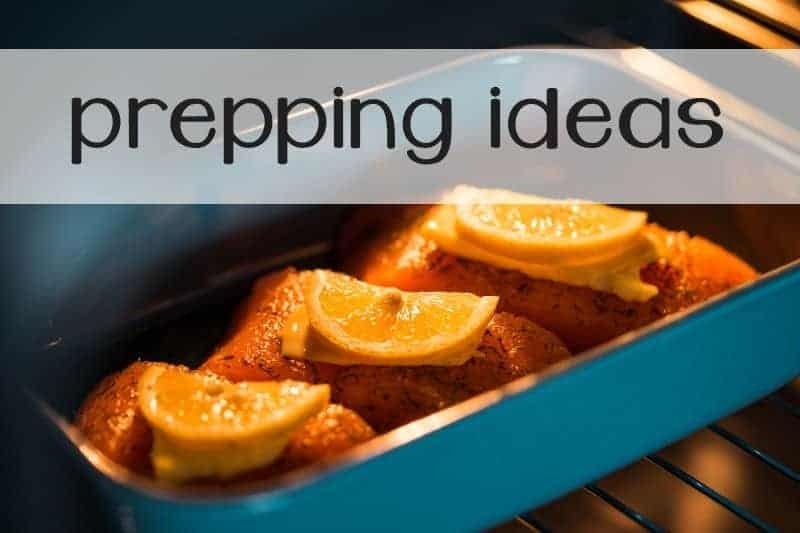 With these tips, you will be on your way to both meal planning and prepping. This is going to save you a lot of time, not to mention help you make healthier meals for your family.